If an event needs organising – Sophie’s the one to call upon. 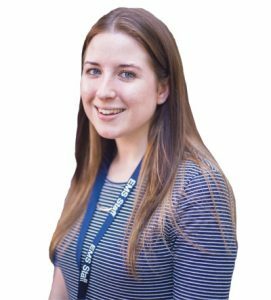 From visiting schools across the South West to attending careers fairs and organising teachers, Sophie is the key member of staff for all the School’s outreach activities. She has a degree in Graphic Design and a Post Graduate Diploma in Events Management. Prior to joining EMS, Sophie worked as a PA and also in event management for an award-winning local hotel. Sophie is currently on maternity leave and Susie Catling is covering her role. Please see Susie’s profile for further information.